Today I attended Marketing Materials, which is a class that is part of Spring Training. The class was taught by the RoboLancers’ Assistant Coach, Mrs. Conrad, and Thomas Davidenko, a member of the RoboLancers. They were excellent teachers and because of them I learned a lot about Marketing. In the class I learned all of the important aspects of Marketing such as finding sponsors for our team, how to impress potential sponsors, and various skills that will be needed in making the RoboLancers successful. 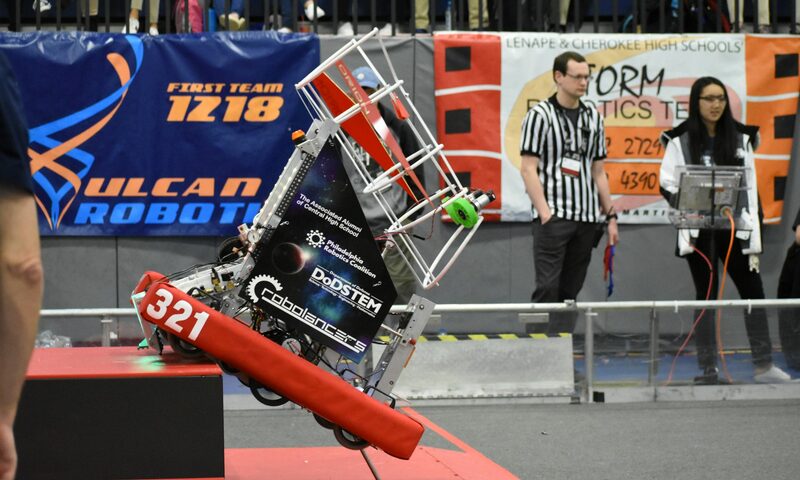 I payed special attention on how the RoboLancers could impress potential sponsors. Mrs. Conrad gave us tips on how we could accomplish this task. One of the tips was having a good elevator pitch, which she told us was an important skill to have. During the class Mrs. Conrad and Thomas decided to do a small activity and broke the class into small groups so we could practice on our elevator pitches together. We had to come up with a topic and had to impress Thomas and Mrs. Conrad on our topic in less than 30 seconds. I was in a group with Justin and Wendy. Our first topic, “Cat Sponsors” was suggested by Justin. He had been very excited about it. I was too stunned at his enthusiasm to respond. However, Wendy wanted to change the topic to “Buy a cat” and we all decided to stick with that. In the end of the class Mrs. Conrad told all of us an amusing story where when she was little she would practice her elevator pitch in front of the bathroom mirror. She then suggested that we all do that at home. I would do it, but I’m afraid that my parents will be wondering if there is something wrong with me.